to help prevent the cruel and illegal persecution of badgers. to help prevent the death and injury of badgers on our counties' roads. to prevent damage and destruction of badger setts. to help injured and orphaned badgers. 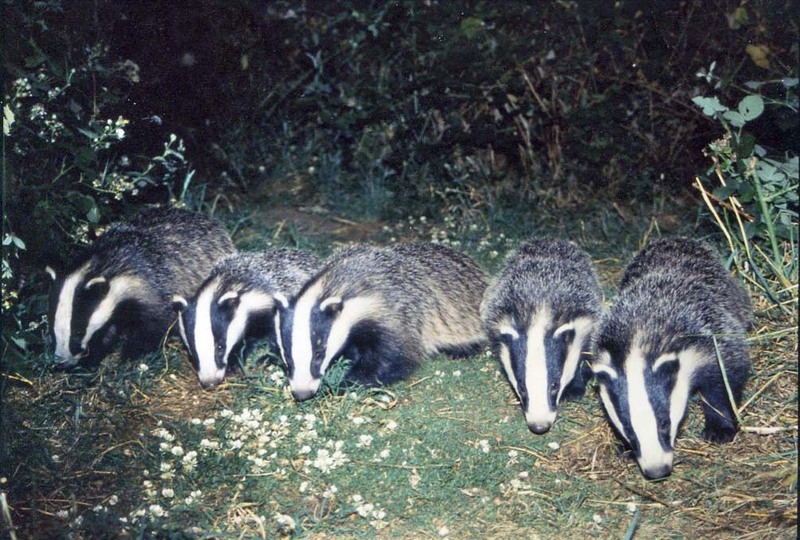 to collect and record information about the badger population of Leicestershire and Rutland. STOP THE KILLING OF BADGERS!